Marvel’s X-Universe 07 – Bill Nye the… Lawyer guy?! | Roll High or Die! 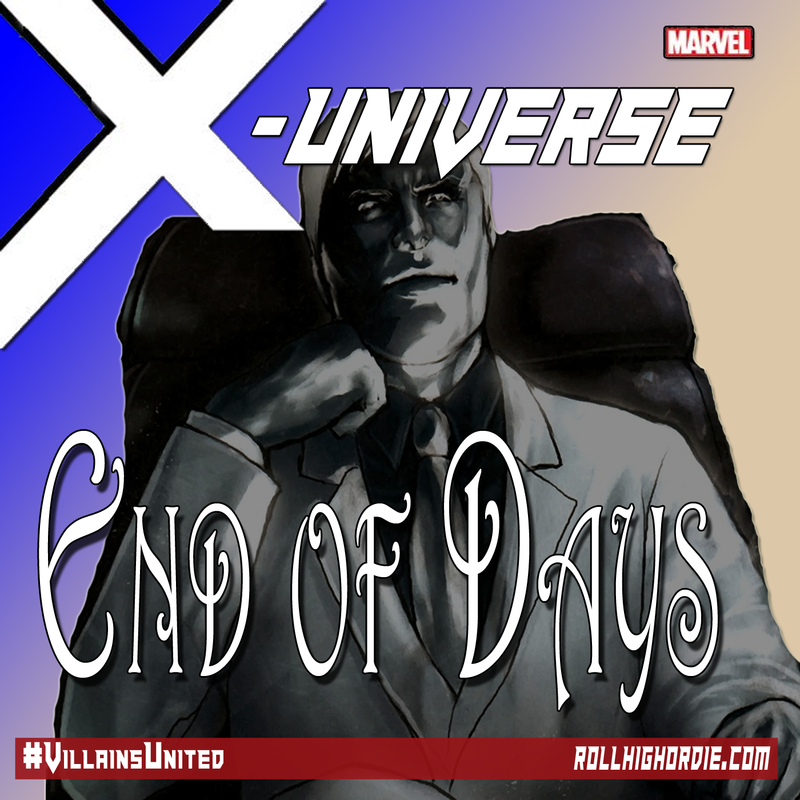 Marvel’s X-Universe 07 – Bill Nye the… Lawyer guy?! William is treated like a suspect as they believe Lonestar nodded towards William before smashing out of the building. A great roleplaying session happens between the group. Enjoy! ← The World of Arkonis Episode 18 – The Chase for Cassandra is on!